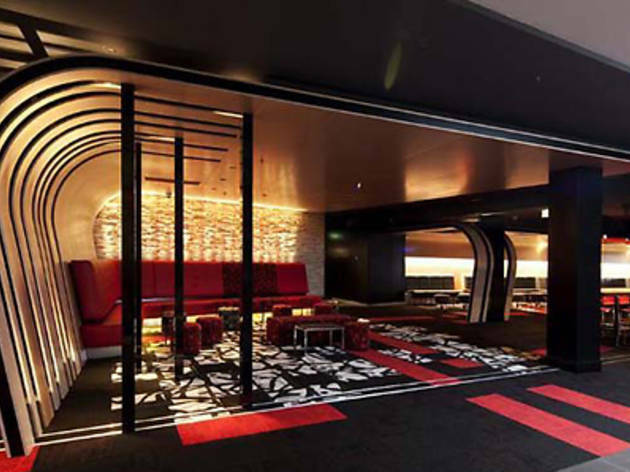 This ultra-modern complex of 11 cinemas has cheery staff, digital surround sound, comfy seating, its own bar, a ‘fine dining’ food court right on its doorstep and harbour views to boot. Programmes feature a mix of blockbusters and the mainstream end of art-house. There’s free parking in the Westfield car parks for up to three hours, but be sure to factor in the half hour it takes to find a spot here. 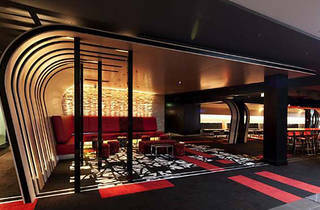 The Gold Class option ($25-$39), similar to Hoyts EQ’s La Premiere, offers plush armchairs that recline until you’re almost horizontal, a separate lounge and the option of food and drink on demand. CityRail Bondi Junction/bus 333, 352, 378, 380.